O-M-G.. Swing Sets & Accessories as low as $2.53!!! If you didn’t already know, the best time to buy seasonal stuff is OUT of season… makes sense right?! 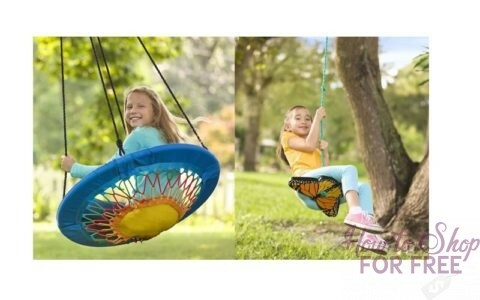 So now is the time to score BEYOND incredible deals on Swing Sets and Accessories for next spring & summer’s fun from Wayfair! Shop sales items here (starting from $2.81) and apply your 10% code at checkout.